A good tone at a great price! 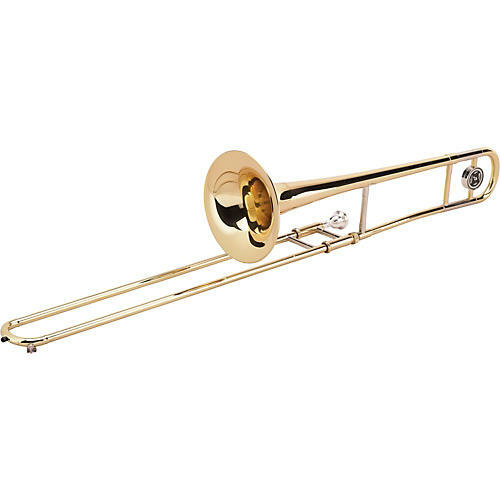 The Allora AATB-102 Series Student Trombone is an excellent student trombone that features a .500-inch bore for a quick response and excellent tone, plus an 8-inch bell with outstanding resonance. Constructed of yellow brass with a lacquer finish with a chrome inner handslide. Featuring a standard leadpipe and a durably braced standard handslide the AATB-102 was designed for the beginning trombone student. Comes complete with a molded case and a small shank mouthpiece.